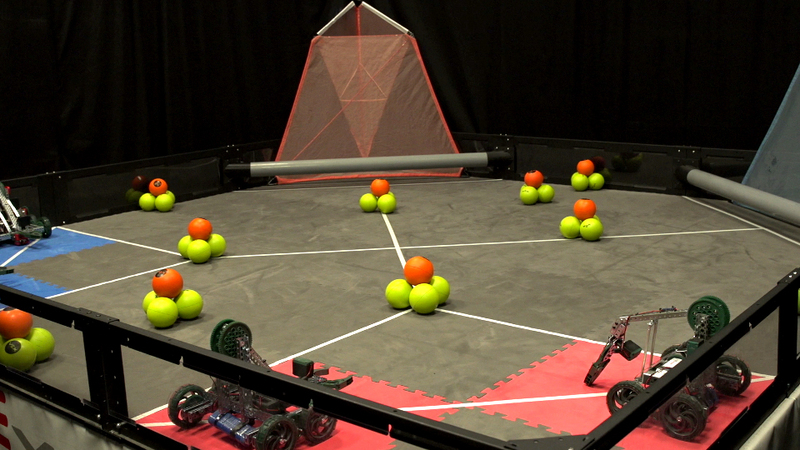 310 A is one team of Cadmus Robotics. Take a look at the robots made over the years and the processes behind them by clicking on the competition below. Enjoy!